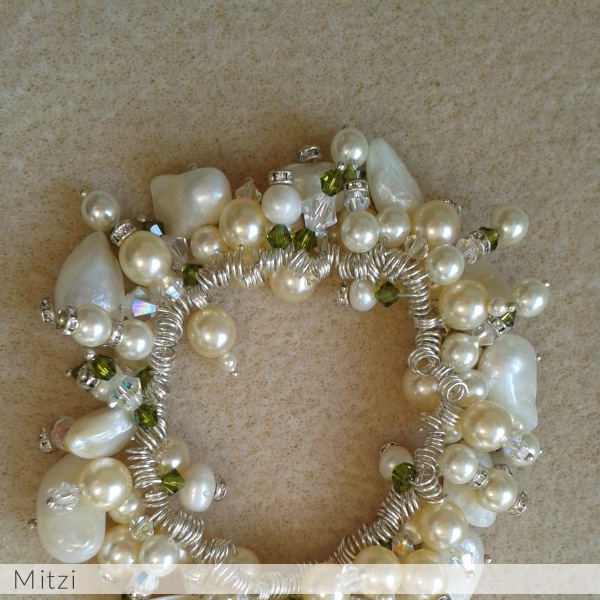 Pearls by Mitzi is the home of vintage and Boho inspired pearl jewellery, tiaras and accessories, satin sashes and hair vines. Handmade individual pieces crafted with freshwater pearls, crystals and reworked vintage marcasite. Ready to wear ranges or custom made to order.